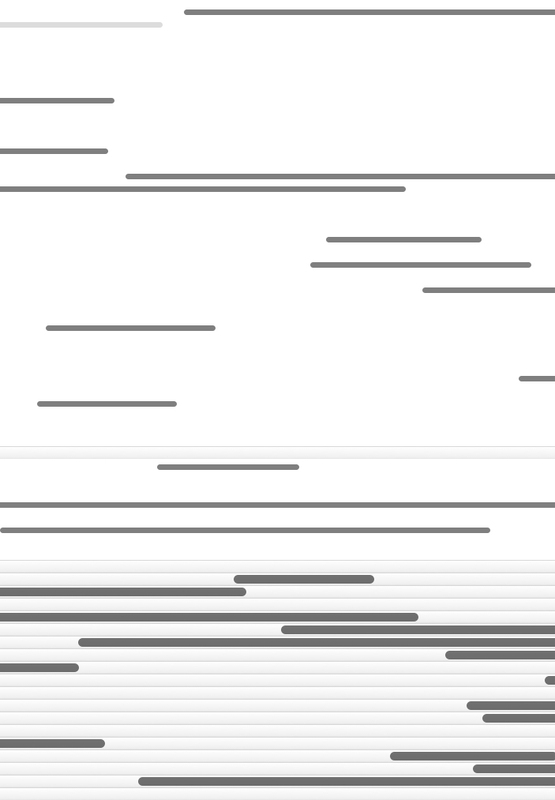 It depicts a myriad of scroll bars randomly moving up and down the screen. The artist has not created a video, merely a software program that display automatically scroll bars on a web browser. The bars exist only on the server. The “Domain Series” is a collection of works where information of a non-physical nature provides us with a visual depiction of physical environments subject to the pull of gravity (simulated motion) and physical spaces (simulated expansion). Their lack of physical presence brings them close to conceptual art. Born in Tokyo in 1974. Undergraduate and post-graduate studies at Tokyo University of the Arts. A contemporary artist employing a diverse range of techniques, including readymade materials from everyday items, photographs and video images. In recent years, has evolved his own type of media art with the likes of computer programs and video installations that project onto their surroundings.